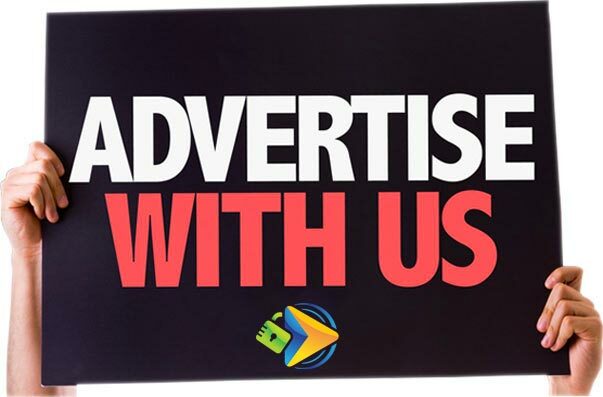 Advertise with All Things Secured | Learn more about working with us! If you’re a company that is focused on security online or identity protection, All Things Secured is a growing brand that serves hundreds of thousands of consumers each month. We are a company that has an audience on multiple platforms including YouTube, Facebook and Twitter. 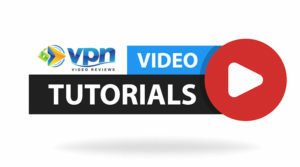 Sponsored Videos: Are you an online security company that wants to get exposure for your service? We have marketing packages that include video reviews, tutorials, write-ups and social media campaigns. Banner Advertising: If you would like to promote your product or service in front of an audience that is interested in online security, we can provide multiple banner ad options and email campaigns to suit your needs. Product Reviews: Do you have a physical product related to personal data security that you would like to promote to the All Things Secured audience? We can negotiate a marketing campaign to promote you! Whichever way you decide to go, please use the contact form below to get further details.